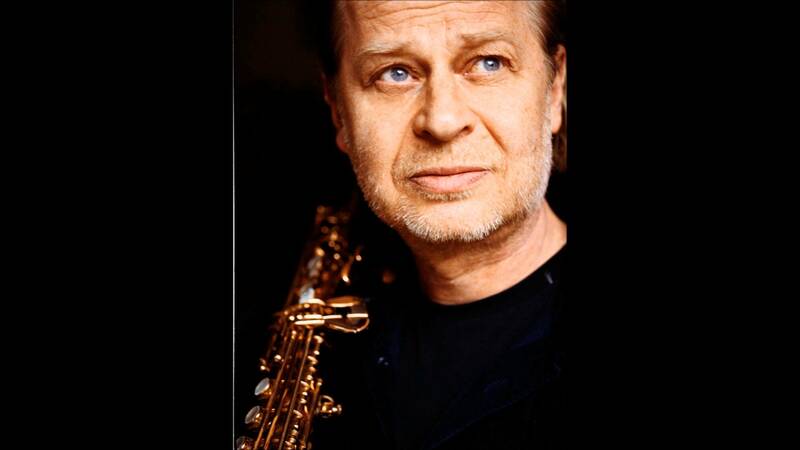 Born February 29 1952 in Turku, Finland. Played piano and guitar in his childhood. Studied music with Harry Mann, (saxophone, flute, piano), later saxophone with Leo Wright and Steve Lacy as well as photography and film at the Lone Mountain College and San Francisco Art Institute from 1974 - 1978. Also attended the special class for improvisation at the L.M.C. led by trombonist Johannes Mager. This joyful, creative and intensive experience with improvisation (musical and theatrical) captivated him so much that since then he has nearly always worked with improvised music and in numerous mixed media projects including film, photography, visual arts and dance. Has also participated in workshops held by John Cage, Georg Russell, Steve Lacy and Bill Dixon among others. After leaving the U.S., Harri moved to Vienna, Austria, which became his doorway to the European improvised music scene. Formed his first improvising groups and organised numerous projects in Finland and elsewhere. Brought many of the most notable innovators on the international improvisation scene to Finland. One of his early projects included a tour with Derek Bailey's "Company" which was their first in Finland. Moved to Berlin in 1985. Founded the international Quintet Moderne and co-founded the The Player is trio with Teppo Hauta-aho and Philipp Wachsmann. There's also the Bernhard Arndt / Harri Sjöström duo, which goes back to 1986. His newely formed group is called Three meter Dog with, among others, drummer and percussionist Tony Buck and pianist Bernhard Arndt. The very latest formation Wait is formed in 2005. Most notable of these were the Cecil Taylor Quintet-Desperados, also featuring P. Lovens, T. Hauta-aho, and T. Honsinger, and the Cecil Taylor Quartet-Qua with Dominic Duval and Jackson Krall, as well as various large ensembles. Some are documented on FMP-Records (Free Music Production).